I read intuitively, meaning, after I help you craft a question that gets to the heart of the matter, I tune into guidance from Spirit (aka God, The Creator, The Universe, etc.) Rather than regurgitating “textbook” definitions of the card meanings, I look at the overall messaging across the cards. What responses & reactions do the cards inspire for me? How do the cards interact with each other? What patterns do I see amongst the cards? Do any particular images or numbers stand out in the spread? IMPORTANT: Tarot cannot tell your future; your fate is in YOUR hands! 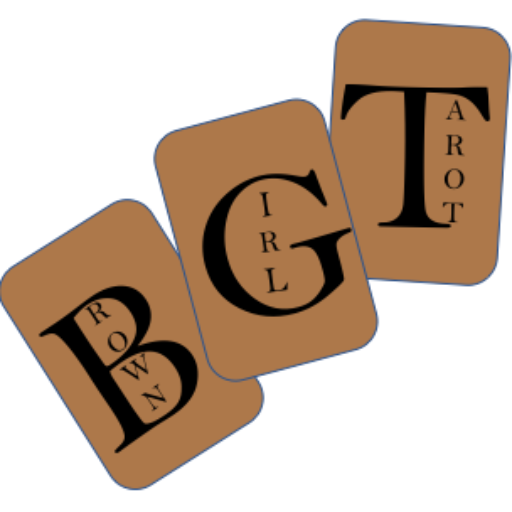 Tarot provides spiritual guidance to help you make decisions about how to move forward in your life. As a reader, my job is to help you connect with guidance that can be gleaned from the messages represented by the cards. This guidance can help you make decisions about how to act according to your situation. That said, I cannot provide advice on medical (including mental health) or legal situations. Please consult with a doctor, therapist, or lawyer in such cases.